Announcement Thank You For Visiting Our Mom and Pop Shop! We Love Our Customers and we are so Happy you stopped by! Live Edge Wood Creations, Home Decor and Gifts. Coat Racks, Shelves, Signs, Picture Frames, Guest Books, Guest Book Signing Boards, Engraved Cake Toppers, Wedding and Personalized Gifts, Custom Baking Pans and Cutting Boards and so much more. Please visit our Sections as we add new ideas and gift creations daily. Trees tell a story....from the roots to the branches, to the wildlife that inhabit the trunk. Most of our creations come from a tree, and we believe that when that coat rack, centerpiece on your table, art on your wall, or special gift for someone special in your life makes it into your home...our one of a kind pieces will bring a smile! 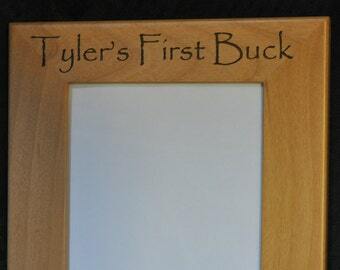 We love to engrave those added touches that make it a gift to remember! We would love to create something special for your home or for the home and heart of someone special to you! Thank You For Visiting Our Mom and Pop Shop! We Love Our Customers and we are so Happy you stopped by! Hunting. Antelope Hunting. Hunting Frame. Hunting Gift. Gift For Hunter. 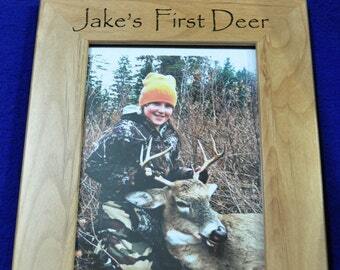 Hunting Picture Frame. 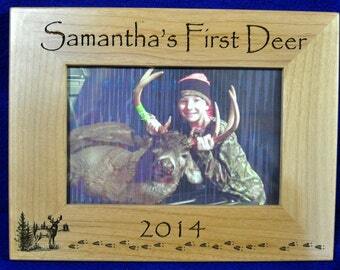 Antelope Deer Hunter Gift. First Hunt Gift. Hunting. Mule Deer Hunting. Hunting Frame. Hunting Gift. Gift For Hunter. 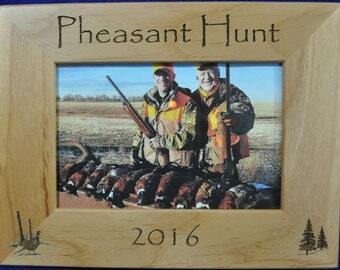 Hunting Picture Frame. 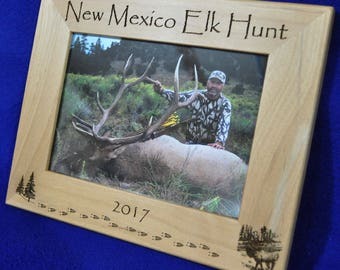 Mule Deer Hunter Gift. First Hunt Gift. Out freaking standing. Beautiful. The owners take pride in their work. They went above and beyond. 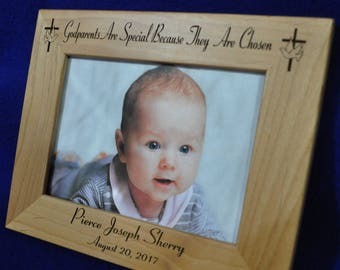 I ordered this engraved box as a confirmation gift for our daughter. I think she will cherish it for many years to come. Was delivered quickly! Wood Clamps are being filled! 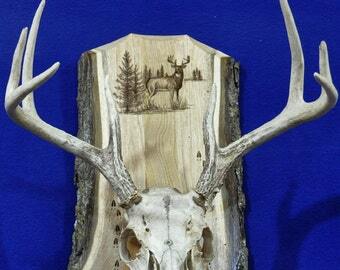 Ron has the sawdust flying creating these Beautiful One of a Kind Antler Plaques! Single And Double European Boards/Plaques! 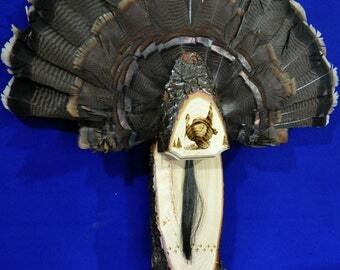 Place your Trophy Skull Mount on one of our Boards/Plaques for a Rustic Look! Happy Hunting! Having fun creating all of your Custom Christmas Gifts! First Selfie! Oh brother, we had pictures of eyebrows, eyelashes, foreheads, we laughed so hard!! There is nothing like watching the sun come up and drinking coffee. Trees, birds, wildlife are right out our window. Hello :) From the beautiful North Woods of Wisconsin! I'm Ron, and my wife Phyllis and I work side by side in our woodworking shop. We have been married for 36 years. I have a full time job, but my passion is to be here in the shop with all the wood that comes to life right before our eyes. Phyllis works in the shop full time and does all the computer work and keeps our Etsy shop running! We love coffee in the mornings and the outdoors! We have 4 spectacular seasons (winter stays around longer than we would like) and we spend a lot of time on our porch listening and watching the birds and wildlife as they stroll through our backyard. You will find the beauty of the outdoors in so many of our creations. Family means everything to us! We love creating one of a kind gifts for our family and yours! Our passion is to create handmade beautiful gifts that will make a memory and be treasured forever! We invite you to take a good look at our shop and know that we are so Happy to create a One of a Kind gift for you or your special someone! BE THANKFUL TODAY & THINK HOW RICH YOU ARE! YOUR FAMILY IS PRICELESS ~ YOUR TIME IS GOLD ~ AND YOUR HEALTH IS WEALTH! I'm Ron, owner and operator of this shop. I work with my wife Phyllis and together we design and create one of a kind gifts and home/work/cabin/lake home decor. 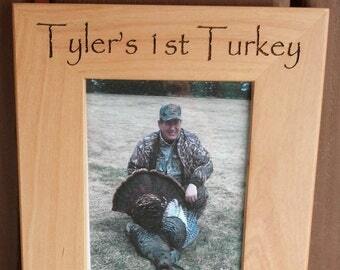 I also create one of a kind Hunting & Fishing Plaques for all of your trophy mounts! Personalized orders are our specialty! Please type exactly what you would like on your order in the Note Section. We also have plenty of samples in each category so that you can see exactly what your item will look like. We normally don't do proofs. We take extra care in spelling and making sure your order is correct! If we make a mistake in any way, your item is replaced! We love creating one of a kind gifts for you and all the special folks on your gift lists! During Mother's/Father's Day and Christmas, we work hard to make sure that we can complete each order in order. Please allow plenty of time when placing an order for a custom creation. Order early during our peak Holidays we mentioned above! We complete our orders in the order they are received! We are so happy to do custom orders! Please allow plenty of time and see our Note about current shipping deadlines for Mother's and Father's Day! Thank You!